If you hadn't noticed already, I've been on a sort of part time hiatus lately. Well, for about a year really. Not that I've been counting. I actually had some really deep thoughts today....about a box....no kidding...but before I could really work through it in my head and get it down on virtual paper, I was interrupted by....life and haven't had time to think on it since. Perhaps later. But in the meantime I did do something pretty worthwhile today (besides spending hours on FB and Pinterest). I spent some time browsing a new blog I discovered. It's called "The Unraveled Mom". Could it be because THAT COULD BE THE TITLE OF MY VERY EXISTENCE?!? (note, no sarcasm here). The writer, The Unraveled Mom herself, is a mama of 4 (who does that sound like? hello...ME), who wades (sometimes deeply) through the ups and downs of parenting (ME! ), deals with heavy doses of anxiety sometimes (Um....ME! ), and tries to make sense of it all, in and through God (yep, my hand is raised...ME! ME! ME!). So yeah....I was very interested and found some amazingly inspirational stuff on over there. I highly recommend taking a look. One of my favorites was a post written just a few days ago entitled The Ghost With No Arms. A true life tale of nightmares, anxiety, and a truly faithful God. Seriously, you should read it. It was very good. While you are there, check out her book series called The Truth of Motherhood. This series focuses on some of the frustrating moments as a mother, of a baby or toddler, that make you want to laugh and/or cry, or maybe even scream and pull your hair out (my words, not hers) and yet feel so thoroughly blessed by God to have these little bundles of joy all at the same time. Nope...it's not just you. It happens to all of us. 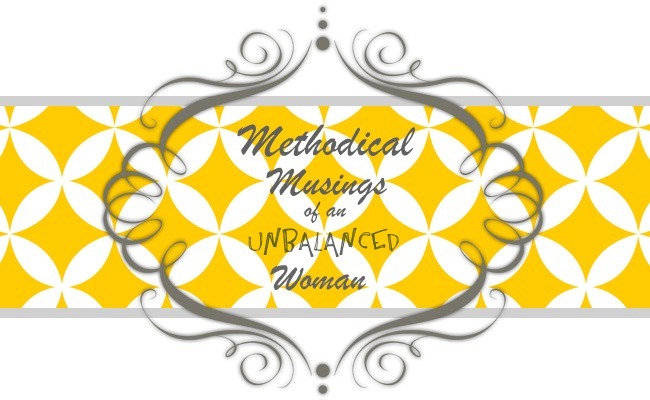 I think these books would make great gifts for anyone who is overwhelmed by their roles as a mother and feeling alone in it, or a good "head up" gift for those who have yet to experience the "joys" of motherhood---think baby shower (wink). Or even us experienced joe schmoes who just need a light hearted laugh and to feel a bit of camaraderie with our fellow (wo)man. Anyhow...just thought I'd share. I HOPE you enjoy it as much as I did.